There has been no change in the employability prospects of Indian engineering graduates in the past nine years, with only a handful of them possessing next-gen tech skills, according to the new Annual Employability Survey 2019 report by Aspiring Minds. The report reveals that 80% of Indian engineers are not fit for any job in the knowledge economy and only 2.5% of them possess tech skills in Artificial Intelligence (AI) that industry requires. 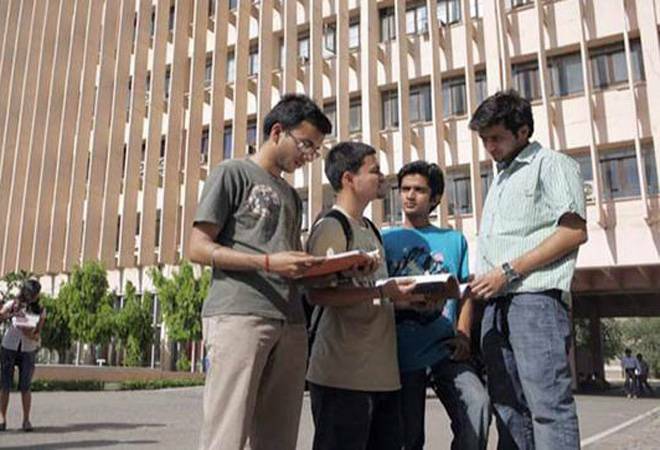 The report highlights that the the ad-hoc changes in the Indian higher education system would not help address the problem, it rather needs a systematic and fundamental change to deal with high unemployability numbers. "The government of India needs to prioritise higher education and undertake long-term policy interventions in the next 5-10 years to ameliorate the low rate of engineering employability," the report suggests. It also states that only a handful of Indian engineers possess coding expertise. "Good coding skills are possessed by 4.6% of Indian job applicants." The report, however, says that Indian engineers (4.6%) can code correctly compared to their Chinese counterparts (2.1 %) but lag far behind American peers (18.8 %) who can write codes correctly. The report further adds, "If we consider only those candidates who can write correct code with few errors, the gap between China and India narrows (8.6% vs. 9.8%, respectively),"
Interestingly, while the percentage of Indian engineers who code well is greater than the number of Chinese engineers, a much higher proportion of Indian engineers (37.7%) cannot write a compilable code compared to Chinese engineers (10.35%). This means that India must do more to educate its general population in proper coding skills, the survey underscores. Meanwhile, the US engineers perform four times better than the Indian engineers in coding, with only 4% of them not able to write comilable code despite the fact that the base of the engineering population in the US is approximately four times smaller than in India, the report mulls. It further emphasises that the Indian engineers need to move beyond basic coding skills to keep up with the demands of the 21st century. The tech industry needs graduates to be equipped with skills in AI, Machine Learning (ML) and data science to keep up with the changing requirements of the sector. The findings underline the sorry state of affairs in the engineering education parlance which is mainly theory-based where only 40 % of students perform internships while only 36 % undertake projects beyond their required coursework. The survey further stresses on the lack of industry exposure amongst students. "Students are trapped in a college bubble. They have little industry exposure. Only 47% of students attend industry talks. Sixty percent of faculty do not discuss how engineering concepts apply to industry," it rues. The report recommends that the concerns at hand can be addressed by a mix of counseling programmes and technology including AI along with tools that can aid students assess their skills, find company matches and prepare for interviews accordingly. "Our students need counseling to understand the kinds of jobs that are available; how to determine which job profiles match their interests and skills; the skill gaps that may disqualify them; and how to address those skill gaps." It concludes.